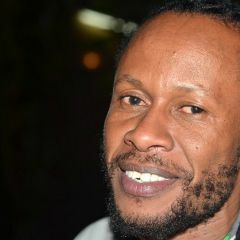 Nigel Mugamu, Zimbabwean blogger and founder of 263chat. Photo by Davina Jogi. Used with permission. 263Chat is an initiative that started in 2012 as a Twitter hashtag to encourage dialogue and conversations on Zimbabwe. 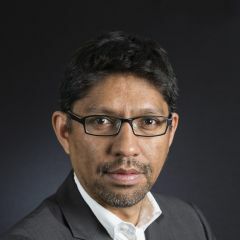 The idea has since expanded to include other social media platforms, guest blogs, live events and providing training and social media strategy, and the platform took home the prize for Innovative Use of Technology for Community Engagement at the Telkom-Highway Africa New Media Awards in 2013. 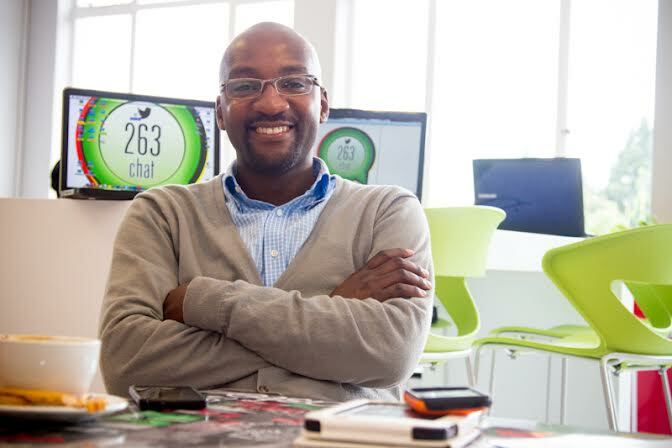 To learn more about the initiative, we recently caught up with 263chat founder Nigel Mugamu for an interview. 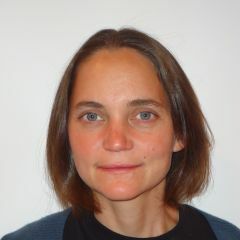 Ndesanjo Macha (NM): Thanks for agreeing to speak with Global Voices. Please tell us briefly about yourself. Nigel Mugamu: Thank you very much for this opportunity. Africa has often been misunderstood. 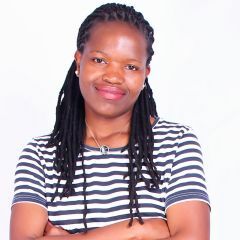 So in short, I’m a passionate Zimbabwean and African interested in playing a role in telling the African story using social media and the internet in general. I often wear many hats but my passion lies in the media. NM: The main objective of this interview is to learn about 263Chat. What is it? Nigel Mugamu: 263Chat has grown from a Twitter account and hashtag into a media organisation that uses social media tools, live events and blogs to encourage dialogue and conversations in Zimbabwe. The idea is to engage in what I call ‘much-needed dialogue’ as a way of starting a something positive within the community. NM: When did 263Chat start? Nigel Mugamu: I initially had the idea in January 2012 but I sat on it for nine months. I was scared I guess. I was concerned about whether I was perhaps ready to ‘put myself out there’ and if the concept itself would be accepted by the general public. In late September 2012, we had our first #263Chat discussion and we’ve been talking everyday ever since. NM: Apart from Twitter, what other platforms do you use? Nigel Mugamu: We have a website, Facebook page, Google +, SoundCloud and YouTube accounts apart from Twitter. NM: How do you select a topic for discussion? Nigel Mugamu: The nature of discussions is interesting. We have daily conversations which are usually initiated by the community. Anyone can tag either the #263Chat hashtag and/or the Twitter handle and contributes and shares their thoughts. We try to retweet as much as we can. We ask questions and probe further. We like to amplify people’s voices too – that’s important to us. The more structured #263Chat discussion on Tuesday is slightly different once again, the community decides or suggests a topic and I plan and prepare things in the background beforehand. The topics depend on what’s going on at any particular time. NM: Who else is involved in this initiative? Nigel Mugamu: I can’t run 263Chat on my own now. My wife is very much instrumental to the process. She’s my ‘sounding board’ and does a lot of research for us in the background. She was the first person I spoke to about this idea and immediately suggested I go ahead with the idea at the time. I wonder where 263Chat would be without her support then. I also have a small team of journalists in Harare and Bulawayo who provide us with material for the website. 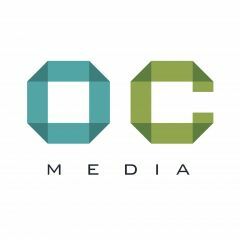 We’re trying to publish on a daily basis and once again there are various people who contribute their articles and thoughts in the process. NM: What issues have generated huge interest on 263Chat so far? Nigel Mugamu: Issues that revolve around women, corruption and service delivery tend to spark huge discussion within the 263Chat community. Of course, there are other issues such as elections and the new constitution get many people talking too. The discussion continues as more people join Twitter and other social media platforms in general. Ultimately the simple bread and butter issues tend to dominate the conversations. 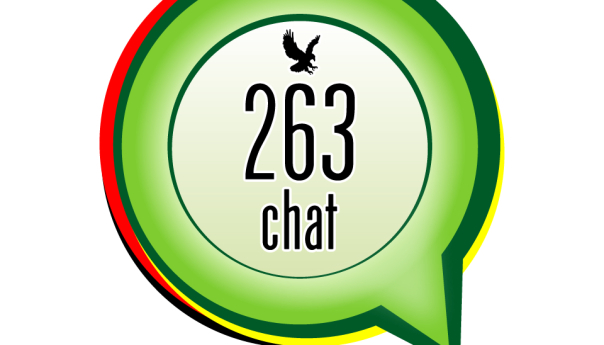 NM: Are there issues that you consider too sensitive in Zimbabwe to discuss on 263Chat? Nigel Mugamu: Yes there are definitely issues that are sensitive to discuss for various reasons. For example, I personally don’t think 263Chat is best placed to lead a discussion on Gukurahundi [brutal suppression of civilians in Matebele land by Zimbabwe's President Robert Mugabe]. We need a national body focused on reconciliation and healing to drive this pertinent issue forward. That’s a real discussion that needs to be had, however, we need wider consultation as a country with relevant people and organisations. Having said that though, people often talk about this openly. Just yesterday there was a conversation on Twitter about it which we were included and joined. However, some issues actually need resolutions. We can’t keep talking about corruption, for example, whilst those who implicated in corrupt activities are not investigated and arrested. However, dialogue I feel is a good start. NM: Has 263Chat ever gotten into trouble with the authorities? Nigel Mugamu: No, not at all and I don’t expect any trouble either. NM: What would you consider your greatest achievements so far with the initiative? Nigel Mugamu: We like to celebrate the simple victories. Making it this far is a good and real start. I never had plans for 263Chat to last this long or do the work we’re involved in. Launching the website was HUGE for us. Winning an award at Highway Africa in 2013 changed the game for us in a really major way. Simple things like setting up our WhatsApp groups and the daily discussion that takes place in those groups is vital. I really value and celebrate the seemingly small victories more. NM: What are your big plans for 2015?